Well, do you want the good news or the bad news first? The bad news is that Athletic Teenage Joggers are closing the the book of ATJ, announcing an indefinite hiatus. 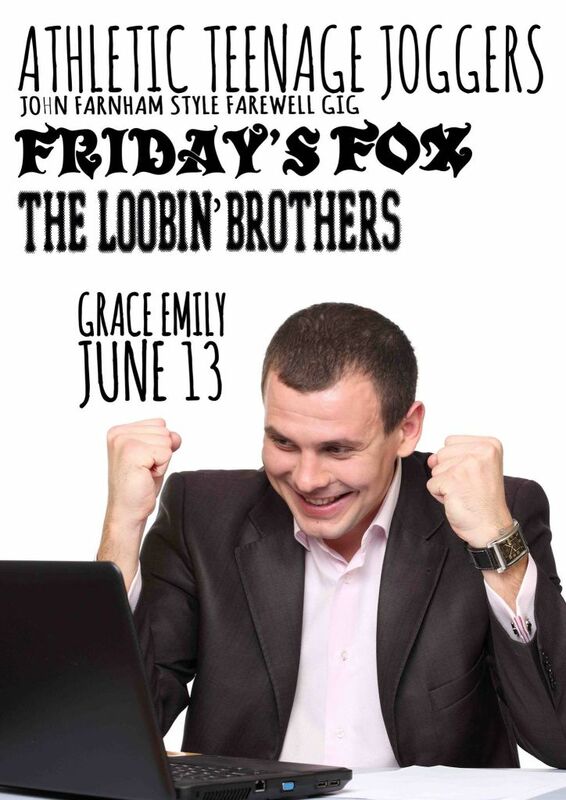 The good news is that they have organised one final gig to say goodbye before they go, and that they have asked Friday’s Fox to join them on 13th June 2015 at The Grace Emily Hotel. 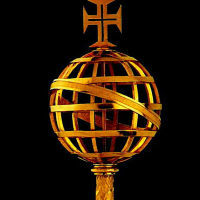 You’ll also find The Loobin’ Brothers around on the night, we are assuming to provide some sort of lubrication service. 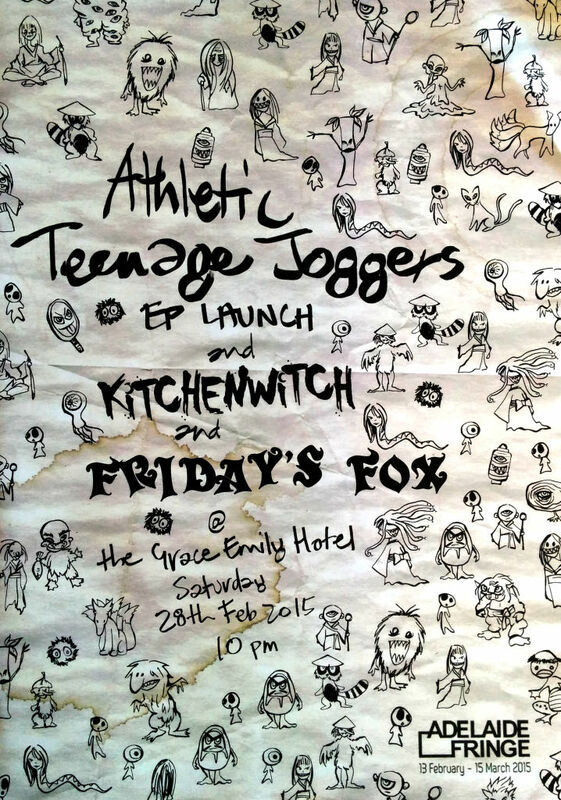 Update: Set times should be 9:15 The Loobin’ Brothers, 10:15 Friday’s Fox, 11:15 Athletic Teenage Joggers. Good news everyone! 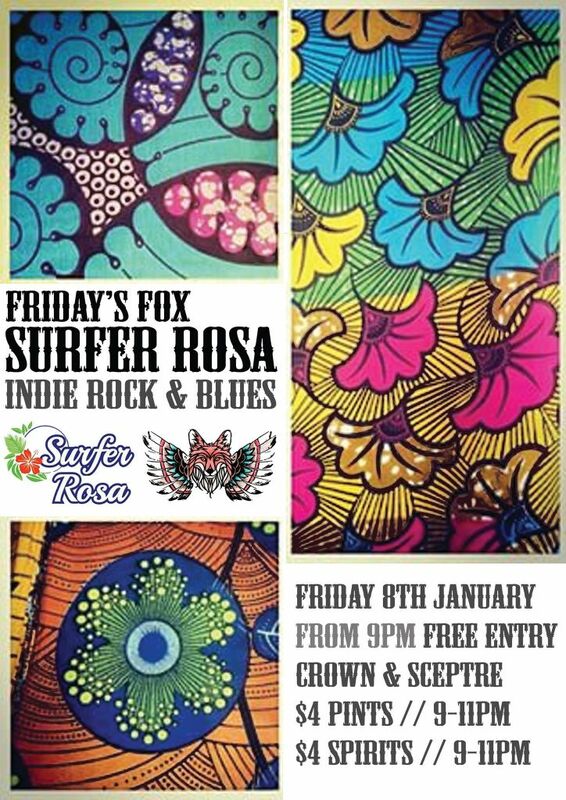 We are super pleased to be returning to The Crown and Sceptre Hotel on Friday 5th June 2015. 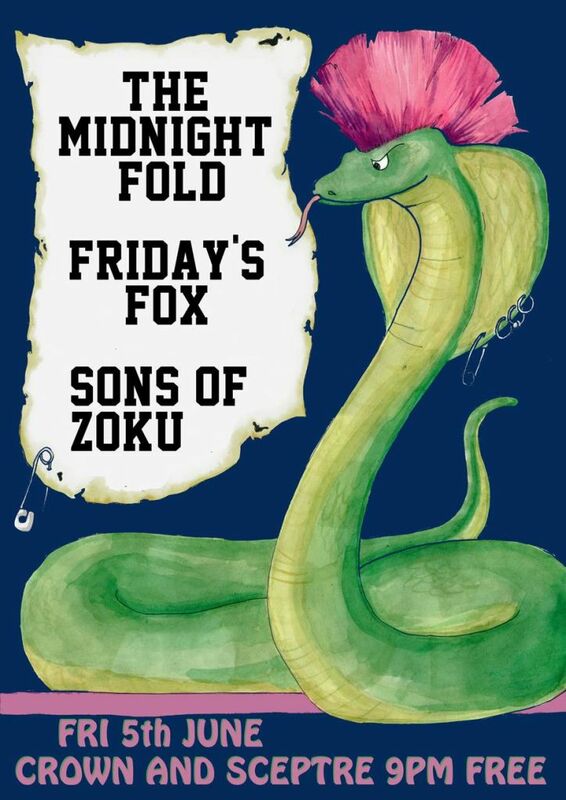 We are even more pleased that we will be joining Sons of ZOKU, who promise an extra dose of Psych for the night. 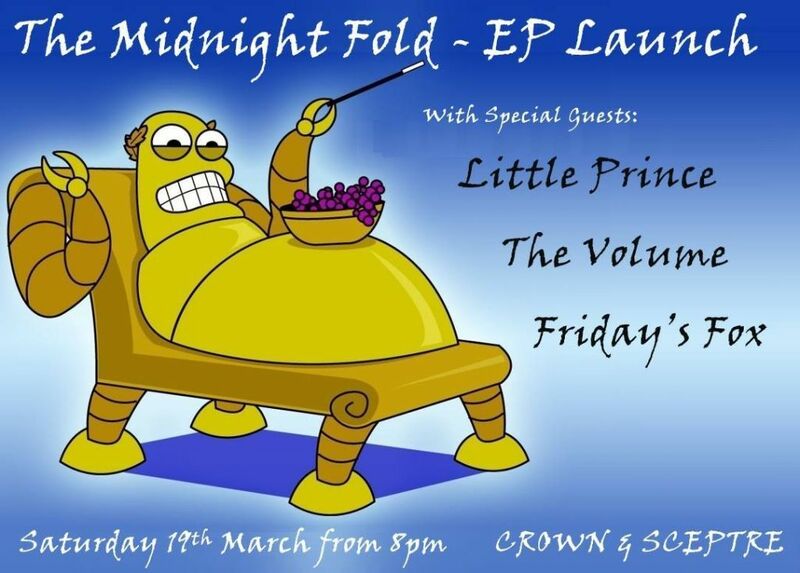 A brand new Adelaide act, The Midnight Fold, will also be there doing their thing, though they are so fresh we aren’t sure what that might be just yet… You’ll just have to come along and find out! 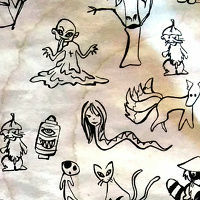 Link to FB event is here if that is your type of thing. So our next gig is at The Hotel Metropolitan on the 8th May 2015 where we will be joining JP Coe and the Delegates and Life in Letters. 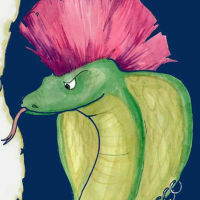 Both of those bands have some tracks up on BandCamp for you to sample, you can find them here and here. Update: We should be on around 9:00 pm. The major Adelaide events might be drawing to a close for this year, but the good times never stop! 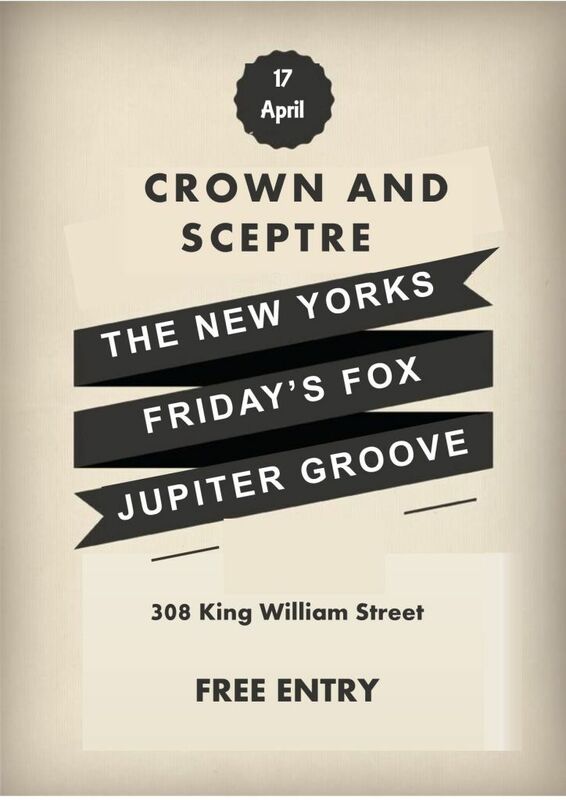 Put Friday 17th April 2015 in your calendar as Friday’s Fox are playing a gig at the Crown and Sceptre Hotel with Jupiter Groove and The New Yorks. 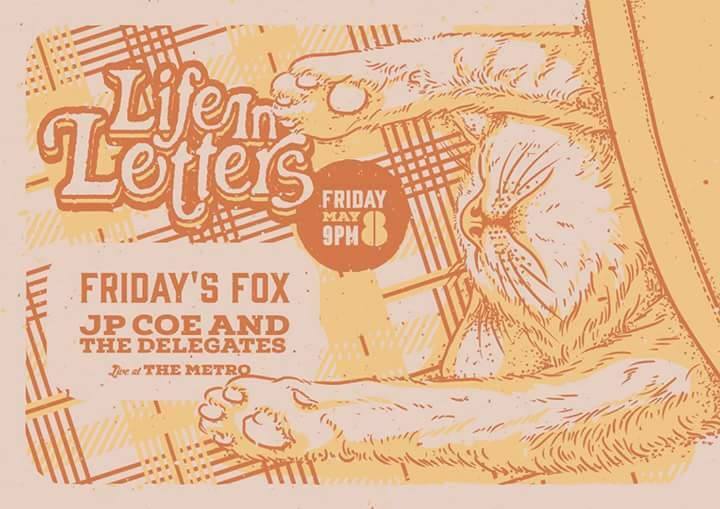 Update: Set times should be 9:30 Friday’s Fox, 10:30 Jupiter Groove, 11:30 The New Yorks. At the end of this month we will be helping our friends Athletic Teenage Joggers launch their debut EP entitled Hello Demons. 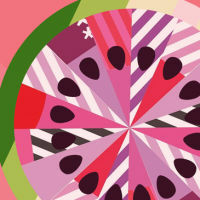 This is currently getting some pre-launch airplay on Three D Radio, but if you haven’t managed to hear any of it yet then let us assure you it has been worth the wait. 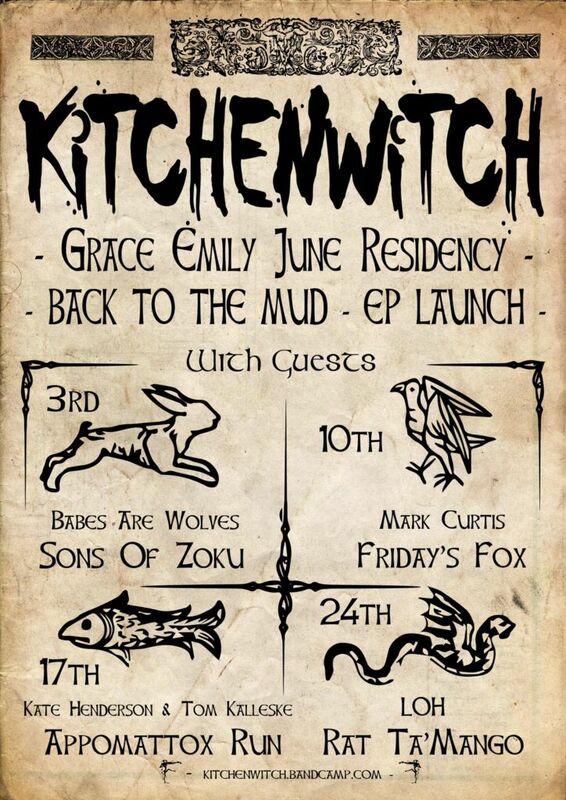 Also accompanying us will be Kitchen Witch, who are currently recovering from their massive show supporting Tex Perkins’ The Ape last Saturday night. If that’s not enough, this will also be the first public show with our new keyboard player! 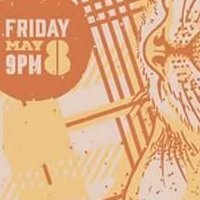 This is a free entry gig, so you can spend the money on buying the CD, right? 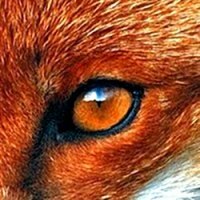 Birth of a Fox – Our Debut Show! 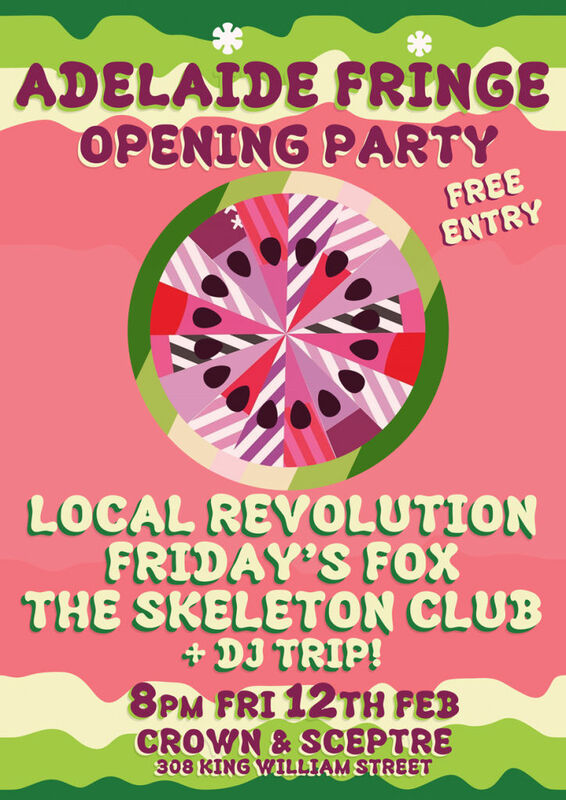 This is one of our favourite venues and some great Adelaide bands to play with. We’re looking forward to seeing you all there!